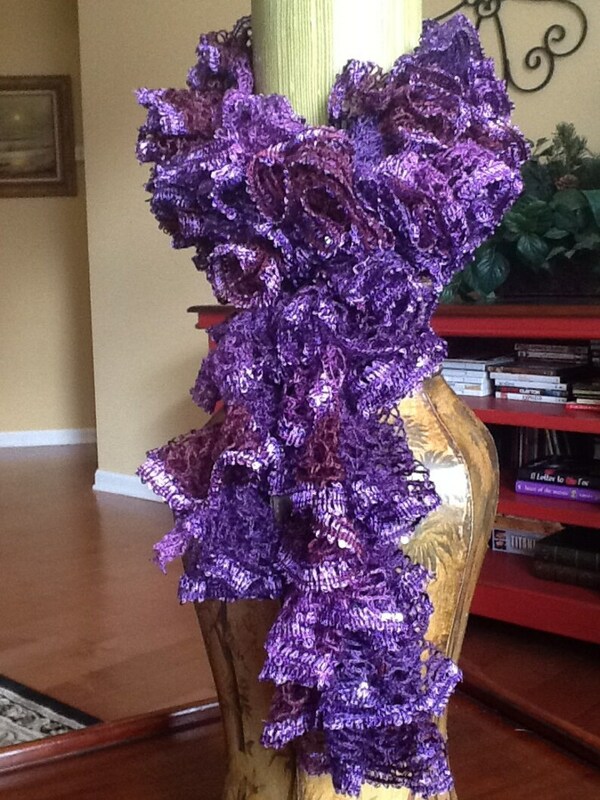 One of these lovely ruffle scarves can be yours! Appropriate for any occasion. Each one is handmade, with love, Soft, light, and colorful enough to enhance any outfit!